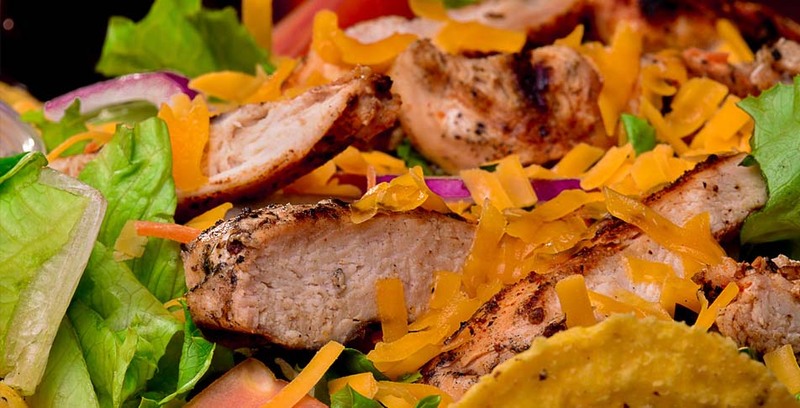 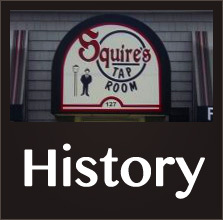 Squire’s Tap Room is a restaurant in Tonawanda, NY that has a little bit for everyone. 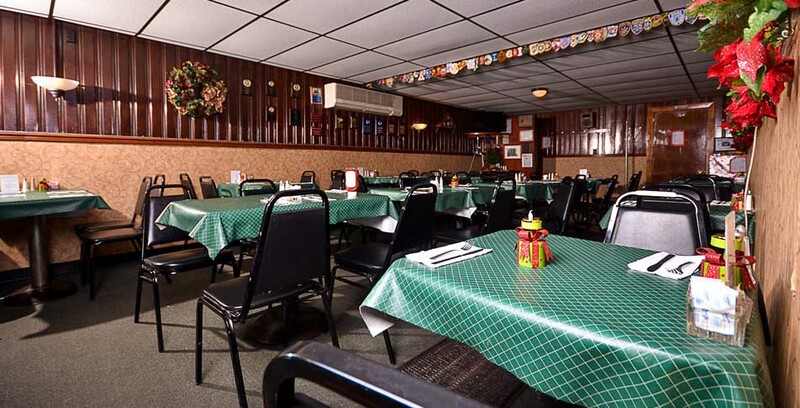 A place where people can take their family and enjoy a great meal, or a place where friends can come and enjoy the big game. 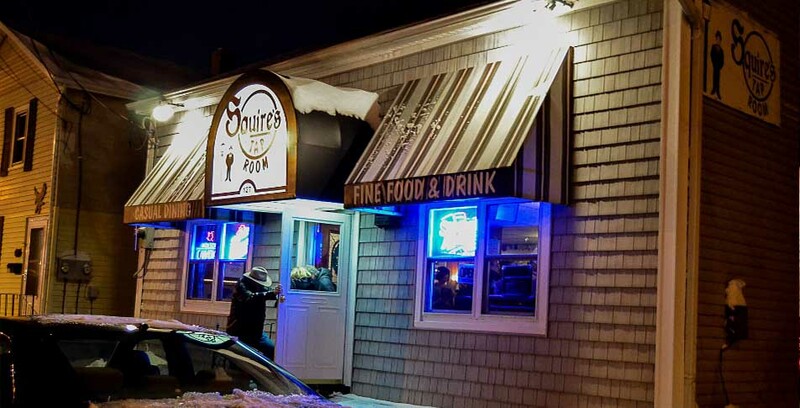 Either way, this quaint tavern has the menu, bar, and friendly staff drawing people back time and time again. 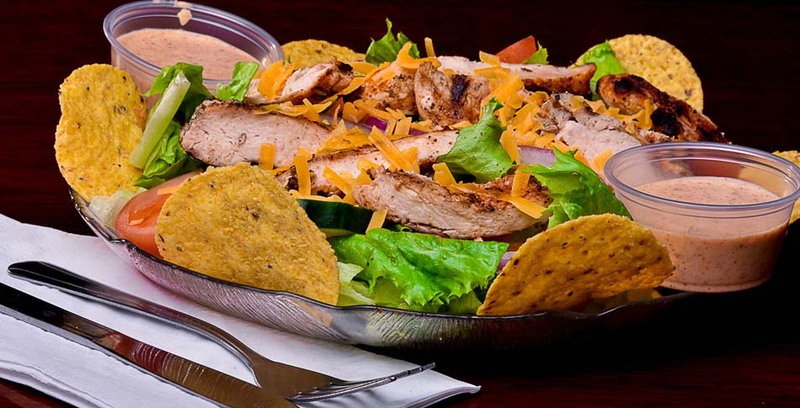 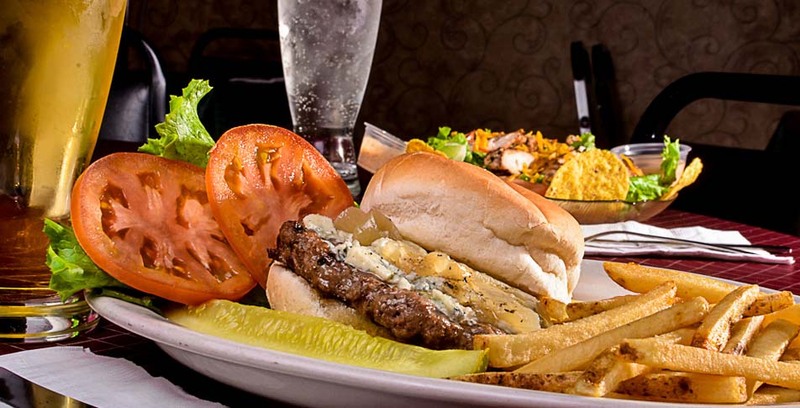 Established in 1995, Squire’s is a City of Tonawanda staple that caters to both the fast-paced lunch crowd and comfortable dinner guests. 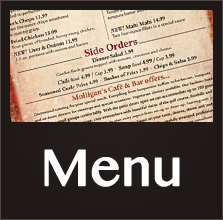 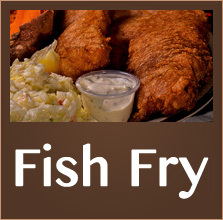 The menu features a wide variety of sandwiches, burgers, steaks and a world famous fish fry that attracts people from all over Western New York. 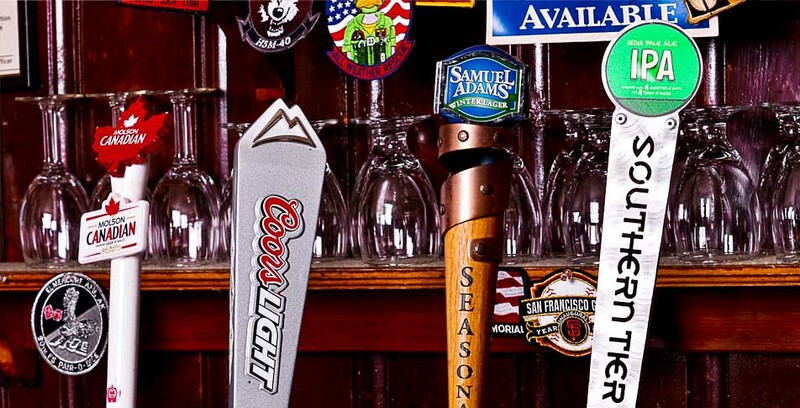 Its large and inviting bar features a full selection of liquor and beer, with five drafts on tap including a rotating selection of local craft beer. 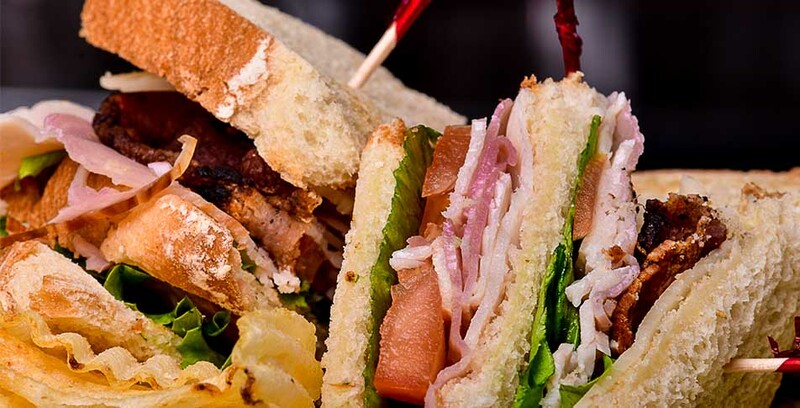 Whether it’s the award-winning homemade soups, lunch or dinner specials, there’s always something new and worth coming back for at Squire’s Tap Room.